Big MO Ministries only lists LINKS that we know are worthy of your time and consideration. Please enjoy the LINKS of our Friends in ministry. NEED A NEW CUSTOM DESIGNED LOGO? 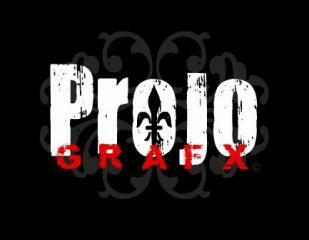 PROJO GRAFX CAN DO IT FOR YOU! CLICK HERE TO GET A DOUBLE FREE CD AND A FULL YEAR OF THE SINGING NEWS MAGAZINE SENT TO YOUR HOME. Recently we took a vacation that was simply amazing. We love VACATION VALLEY, a christian owned company. Get a cabin overlooking the beautiful Smokie Mountains and simply drift away, leaving all of your problems behind. CALL NOW for reservations. TELL THEM BIG MO SENT YOU!